Green is the color of 2019 for OPPO. 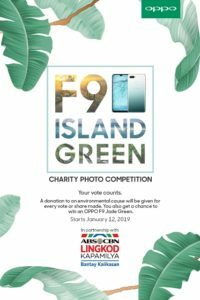 Following the release of the Jade Green colorway of its best-selling F9 smartphone, OPPO launched a Charity Photo Contest to benefit Bantay Kalikasan and help bring more greenery to the La Mesa Watershed. The OPPO F9 in Jade Green boasts a unique Waterdrop screen, along with VOOC Flash Charging and AI Battery Management features. The F9 also comes with 16MP + 2MP dual rear cameras. This OPPO handset retails for P17,990 for the 6GB RAM variant. 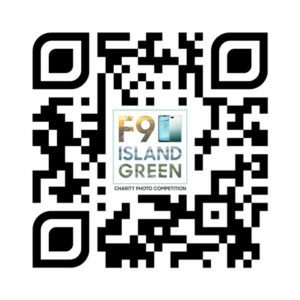 The F9 Jade Green is a fitting tribute to the beautiful hues of white sand beaches, clear waters, and lush rainforests of the Philippines. 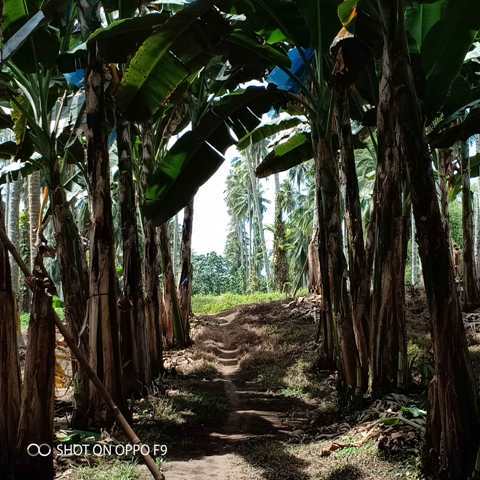 But OPPO’s partnership with ABS-CBN’s Bantay Kalikasan takes the mobile brand’s love and concern for the environment to the another level. 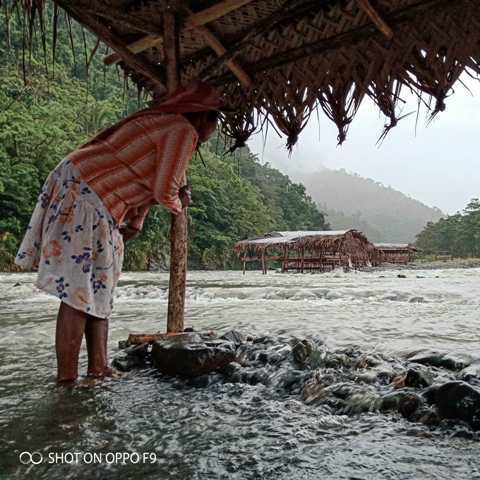 The OPPO x Bantay Kalikasan Charity Photo Contest brings together three photographers. 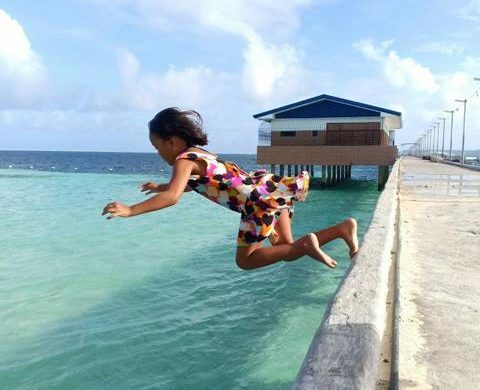 These lensmen have traveled across the Philippines to capture our islands’ unique local, cultures, stories, and people. 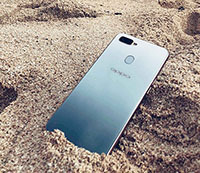 Using the OPPO F9 Jade Green, each photographer has produced five photos on specific themes. These photos are posted on an online gallery on OPPO Philippines’ Facebook page, where voters can access starting January 12, 2019. The public can choose their favorite photos and vote for their choices. They can also share their favorites on their respective social media accounts with the hashtags #OPPOCharity and #OPPOF9JadeGreen. However, users can only vote for and share one photo per day until the end of the contest on January 31, 2019. 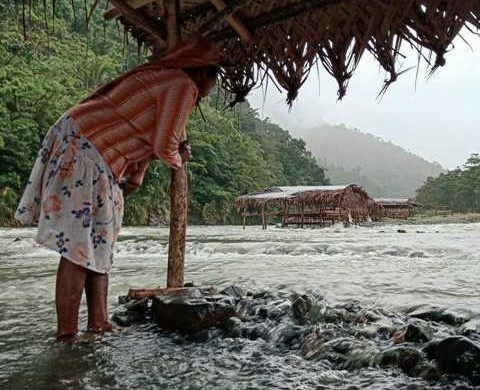 For you every vote and share, OPPO Philippines will donate one peso to Bantay Kalikasan. 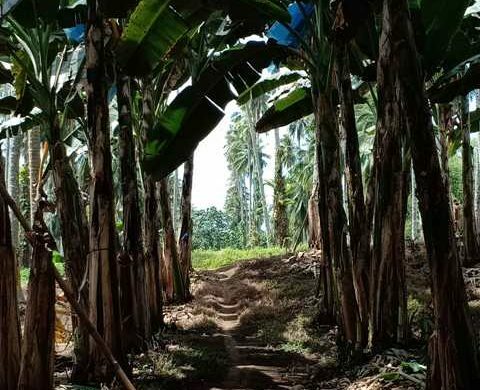 The funds will be used for their efforts to plant approximately three hectares of trees at the La Mesa Watershed. La Mesa is the only major watershed in Metro Manila. It acts as a natural drain for heavy rains and overflowing rivers. OPPO will announced the total number of votes and shares at the end of the contest. But that’s not all. OPPO Philippines is also giving away brand new OPPO F9 smartphones to three voter-sharers through a raffle after the competition. 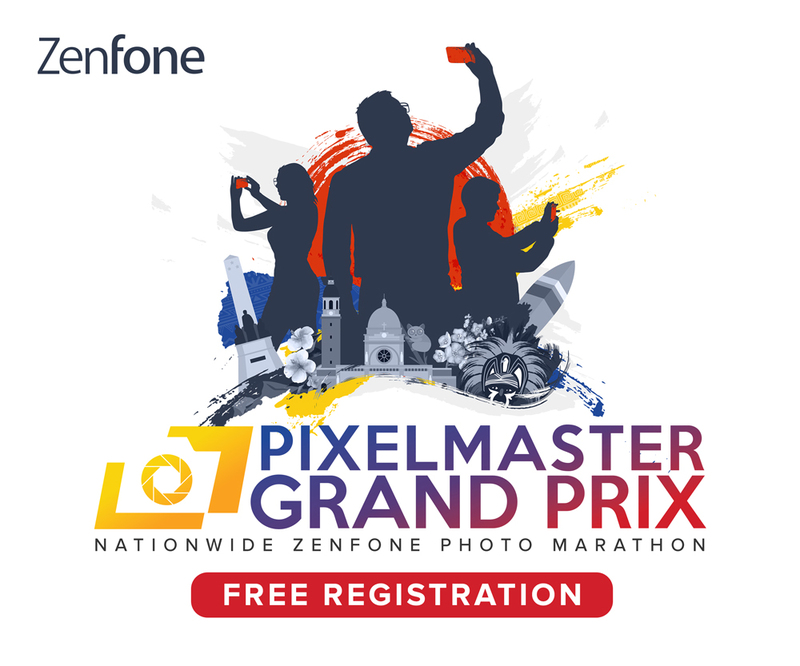 The photographer with the photos with most votes and shares will be announced on OPPO Philippines’ social media pages. Scan the code to join OPPO in celebrating the beginning of 2019 with more green. 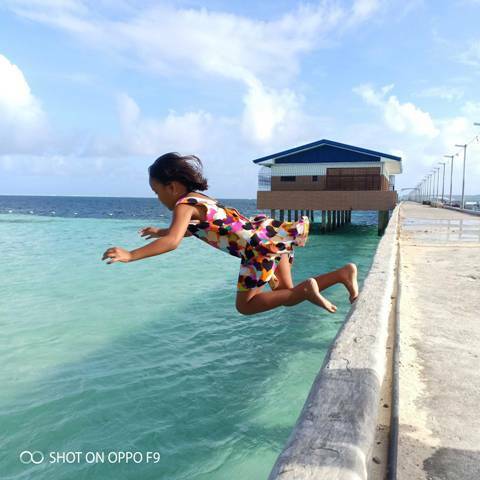 For more information on the Charity Photo Contest, OPPO’s products, and other activities, follow facebook.com/OPPOPH and @OPPOPhilippines on Twitter and Instagram.